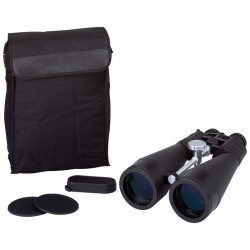 Features durable 1680d construction, silver-tone zipper pull, and silver-tone d-ring. Measures 13' x 8'. 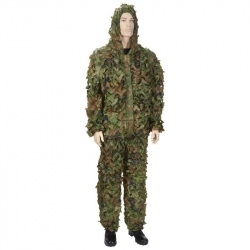 Cool swamper camo design is just that extra bit of outdoor style. 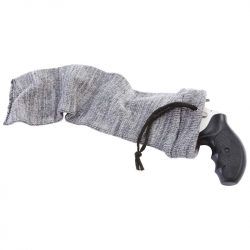 Soft foam padding and tough nylon form the perfect solution to keep your handgun safe. This large size will fit 6-7.5' barrel revolvers. When unzipped it will lie completely flat for a shooting rest. 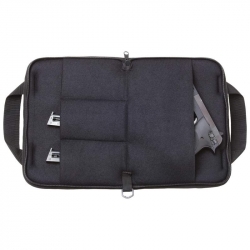 Ideal for storing and transporting handguns. Soft foam padding and tough nylon form the perfect solution to keep your handgun safe. This large size will fit 6-7.5' barrel revolvers. When unzipped it will lie completely flat for a shooting rest. Ideal for storing and transporting handguns. 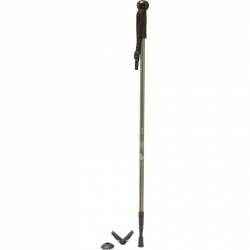 Features 3-section design, sure-grip handle, wrist strap, twist action leg locks, shock-absorbing construction, and top knob for walking stick or camera mount use. Measures 37-1/8' and extends to 64-5/8'. 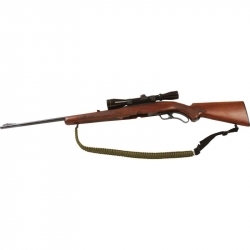 The Classic Safari(TM) Black Pistol Rug has a durable exterior and a padded interior. A pistol rug is ideal for transporting your handgun to and from the shooting range. Excellent storage for your firearm when storing in a gun case at home. The zip-around closure measures 8-1/4' x 5-1/4' and opens to lie flat for easy use on a shooting bench or in a range lane. The WILDSHOT(TM) Deluxe Cleaning Kit w/Aluminum Bullet-Shaped Storage Case features everything you need to keep your firearm collection in pristine, working condition. 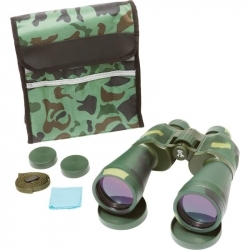 This Wildshot(TM) Kit includes a wide range of full-service tools for cleaning 45-cal., .40-cal, .357/.38-cal./9mm, .30 cal., .270 cal., .22 cal., and .17 caliber firearms and 12-ga., 20-ga., and 410 shotguns. The 3 solid brass cleaning rods and plastic handle allow you to free dust and particles from any firearm with ease. Kit also includes 10 brass wire brushes, 5 mops, 2 solid brass adaptors, 2 plastic slotted patch holders, 25 cleaning patches, 1 double ended nylon brush, 1 double ended cleaning pick, and 1 empty oil bottle. 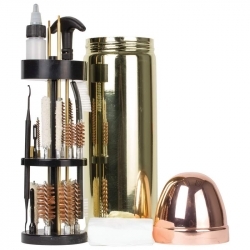 Supplies are packed in brass and copper colored bullet-shaped storage case made of aluminum. Gift box. 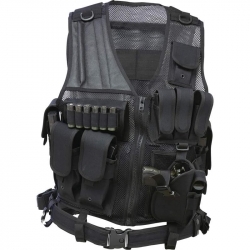 Features durable water-resistant, 600d construction; lightweight mesh vest material with zippered closure and multiple adjustment straps; universal cross-draw holster with hook and loop fastener; double magazine pouches; multiple adjustable rifle magazine pouches with hook and loop fasteners; extra strong back loop system for carrying additional gear and tools; and 2 internal zippered pockets. Measures 50' in length. One size fits most. Measures 21' x 27-1/2' x 6'. 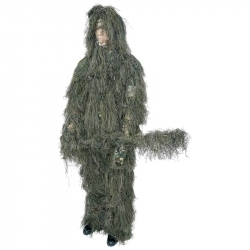 Features moisture-resistant, silicone-treated, knitted fabric construction; and drawstring closure. Fits handguns with up to 8' barrels. Measures 14' x 4'. This processing kit earned the North American Hunting Club's 'Seal of Approval"! The Meyerco(R) 10pc Game Processing Set is packed in an impact-resistant, blow-molded case for easy transport and storage. The quality of the knives shows in the durable 420 stainless steel blades, triple rivets, and full-tang construction with phenolic handles. 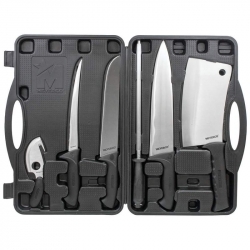 Made for outdoor use, this ten piece set includes: 8' butcher knife, 5-1/2' boning/caping knife, 4' skinning knife, heavy-duty cleaver, game shears with built-in wing notch, sharpening steel, and a hunter's bone saw with two replacement blades. Limited forever warranty. 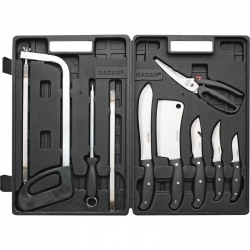 The Maxam(R) 13pc Game Processing Set features full tang stainless steel blades so you'll never find yourself in a bind when it's time to process what you've bagged hunting. Triple-rivet Leymar(TM) handles for a comfortable, safe grip. Kit Includes 10' shears, a hacksaw with 4 stainless steel saw blades, a sharpening steel, 13-1/2' cleaver, 11-1/2' butcher knife, 9-1/2' skinning knife with gut hook, 8-1/4' caping knife, and a 7" paring knife. All packed in a 12' x 18-5/8' x 2-3/8' blow-molded case. Limited lifetime warranty. Gift boxed. 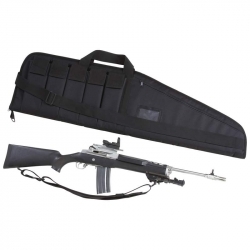 The Classic Safari(TM) 12" Pistol Rug Gun Case has a durable exterior and a padded interior with 4 storage pockets. 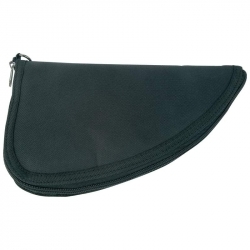 A pistol rug is ideal for transporting your handgun to and from the shooting range. Excellent storage for your firearm when storing in a gun case at home. 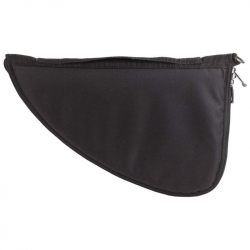 The zip-around closure measures 12" x 9"and opens to lie flat for easy use on a shooting bench or in a range lane. 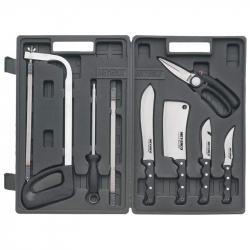 The Meyerco(R) 6PC Big Game Butcher Set includes an 11-3/4" sharpener, 9" cleaver, 11-7/8" Chef, 9-1/4" filet, 10-3/8" carver, and a 3-3/4" skinner. Satin finish blades and black handles. 1300 gram best recycled material blow molded storage case has foam pads added inside for added protection. Gift box. Whether headed to the range or on a hunting expedition store your tactical gun and ammunition in this durable, soft-sided gun case. 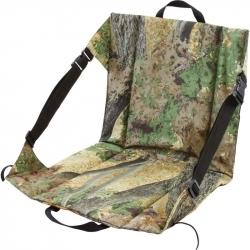 Features 5 ammunition clip pockets, front zippered compartment, shoulder strap, and carrying handle. Durable 600d material. Measures 42' x 12'. 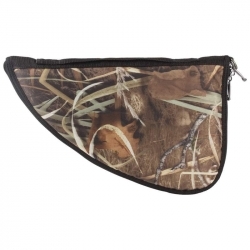 Safe and secure way to carry your gun during the hunt or at the range. The Classic Safari(TM) Paracord Gun Sling features paracord shoulder strap, 2 piece black swivel, and adjustable nylon strap. Measures 39' at full length. Carded.